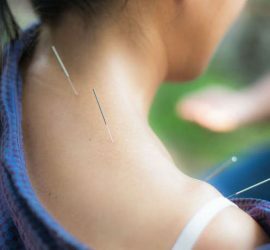 Congratulations to all the graduates of the 2018 AFI Acupuncture Professional Training programme. We are incredibly proud to have been a part of your journey. Well done to everyone on their hard work and dedication during the course of their studies. 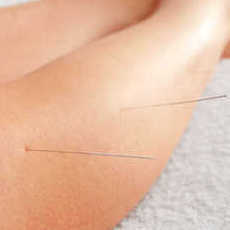 We wish you all the best on the beginning of your career as acupuncturist. 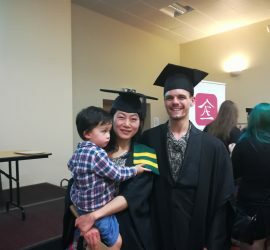 Congratulation to the new TCM graduates! 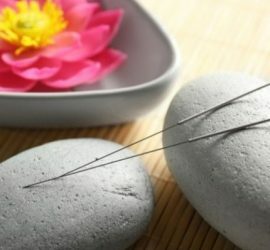 Acupuncture Foundation of Ireland has held a graduation ceremony to present diplomas and licentiates to our Acupuncture and Herbal graduates of the Acupuncture professional training programme and Chinese herbal course. 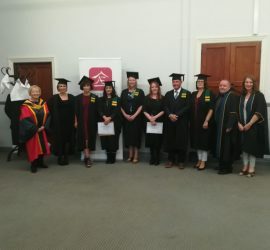 We had a lovely evening graduation ceremony with family members and friends coming together in wishing the new TCM practitioners every success in their new careers. 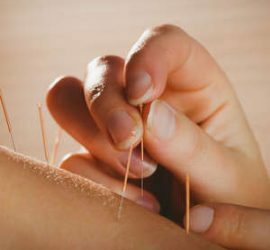 Sports Acupuncture – Can It Benefit Strength Athletes? 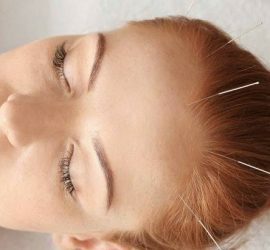 Should you try acupuncture for acne?